Be the best pet business owner possible by understanding about funding and running an enterprise that customers will love. You’ve spotted a gap in the market that you can fill but need to sharpen the practical skills before you can launch your services to the world. With our online business course, you’ll get the knowledge you need to set up your own business. The easy-to-understand content is packed with inspiring material and workable ideas on all aspects of setting up and running a pet business for you to succeed with confidence. You dream of being your own boss. Making money for yourself. Maybe you’ve ideas about starting a dog walking business or pet care business. First make sure you’re ready to be an entrepreneur and that the business world is ready for you. Working with animals is a fantastic ambition. But there’s more to it than just doing the job. As the boss you have to know all about finances, insurance, registering your business, finding staff, and getting customers. 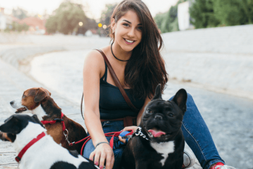 You might want to know how to start a pet sitting business or becoming a dog groomer, we’ll be with you every step of the way. You’ll have to wear many hats as the boss. Our course will help you so you know all the steps to take to start a pet business. 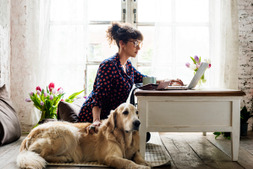 You’ll also get to work through your pet business plan so you can keep your eye in the end game - running a successful business working with animals. Now you’ve everything in place, you are ready to switch on the Open sign. 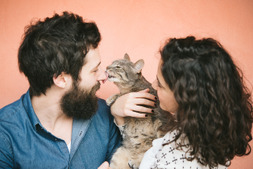 You’ll need to think about how to launch your new pet venture. 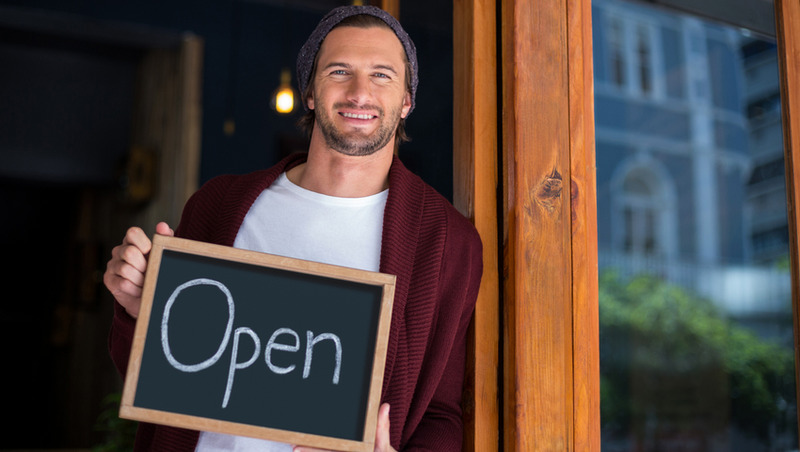 How to let people know you’re open for business. How to network with the right people. How to get the clients you deserve. Our business course is designed to find the right way for you and your business to launch successfully and stay successful. Knowing how to use these business strategies properly will save you time and money. Know the right marketing mix for your needs. Look at different advertising strategies that reach your potential customers. Set out your sales strategy - get the price you want and the number of customers you need to stay afloat. This online course is your first step to kickstart your new career of running your own business doing what you love - working with animals!